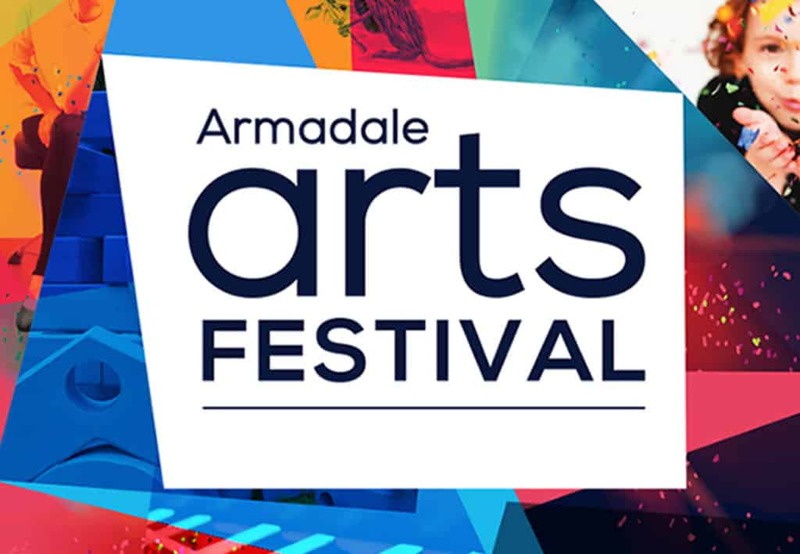 ReDiscover Armadale is a walking urban art trail in Armadale’s City centre created to showcase established Australian and international artists, through the painting and exhibiting of exterior murals. 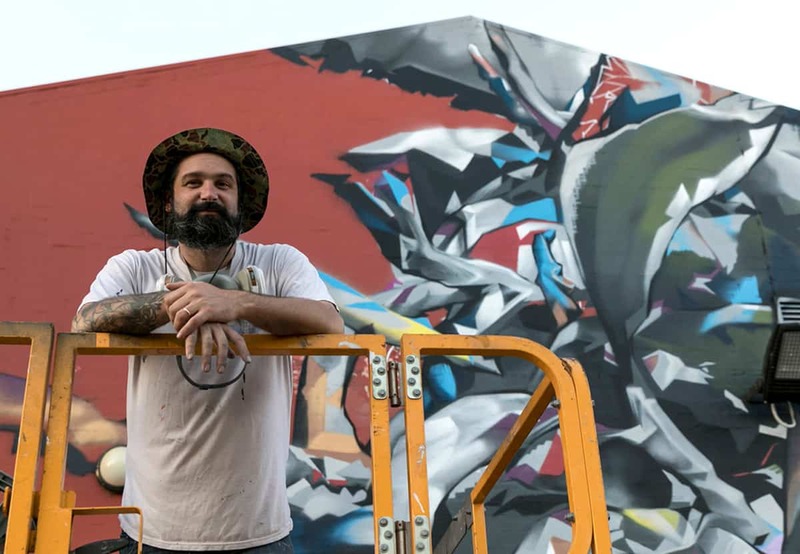 In partnership with Six Two Three Zero some of the best local and international artists including Matt Adnate, Askew One, Creed, Tahnee Kelland, Bradley Kickett and Lisa King, are showcased on Armadale buildings and walls. Maps and geocaching information are available from the Perth Hills Armadale Visitor Centre.